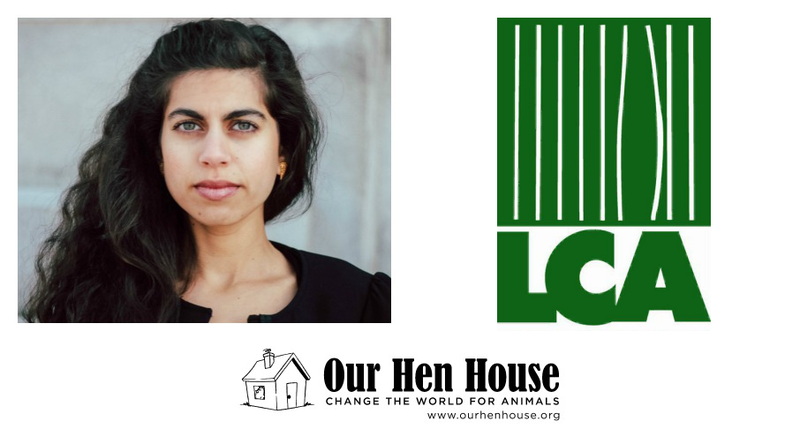 This week, Jasmin Singer talks to Rachel McCrystal, Executive Director of Woodstock Farm Sanctuary, about why sanctuaries matter, the intersections of social justice and sanctuary work, and the powerful role of women in the animal rights movement. 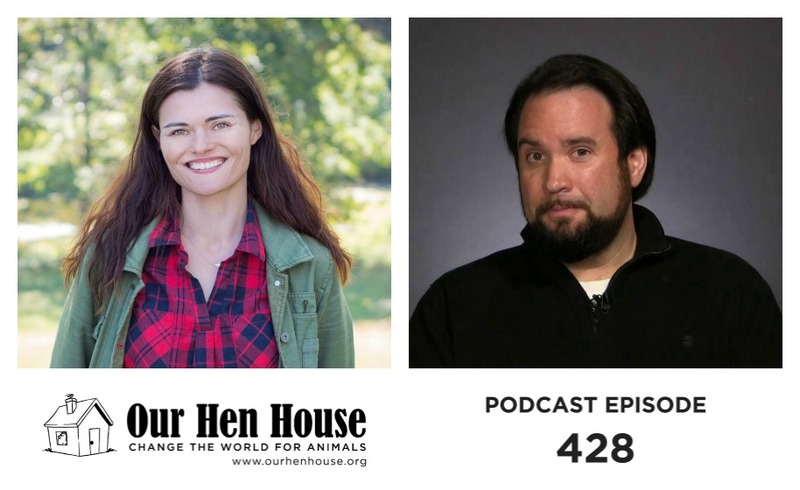 Rachel McCrystal is the Executive Director of Woodstock Farm Sanctuary, one of the country’s leading sanctuaries and animal rights organizations. Prior to joining Woodstock Sanctuary, Rachel served in senior leadership positions at Best Friends Animal Society and the Pennsylvania SPCA. She has been an animal rights and social justice activist for two decades. Then, Mariann Sullivan talks to author and teacher Charles Camosy about the moral status and treatment of non-human animals, what the Bible says about eating animals, and the intersection of Christian and secular ethics. 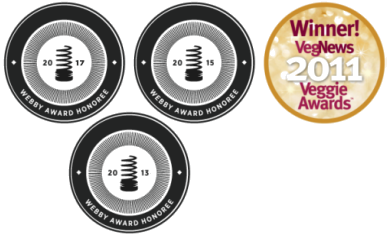 Camosy is an award-winning author of four books including Peter Singer and Christian Ethics and For Love Of Animals: Christian Ethics, Consistent Action. He is the founder and co-director of the Catholic Conversation Project, an editor and contributor for catholicmoraltheology.com, and a board member of Democrats for Life.